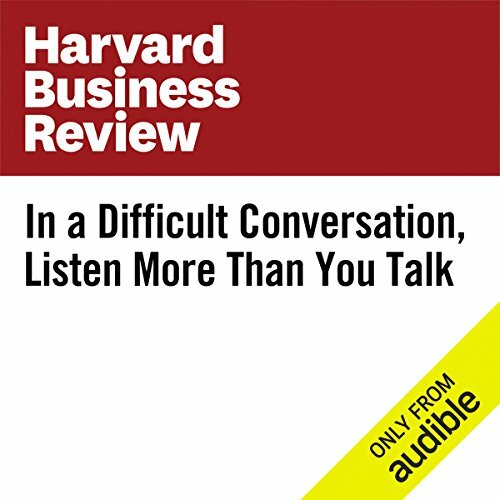 "In a Difficult Conversation, Listen More Than You Talk" is from hbr.org, published on February 9, 2017. ©2016 by the President and Fellows of Harvard College, All Rights Reserved (P)2016 Audible, Inc.
Burnout at Work Isn’t Just About Exhaustion. It’s Also About Loneliness.